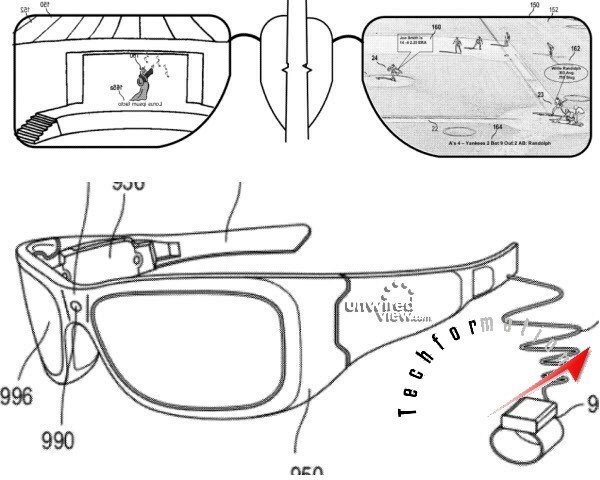 The most prestigious project ever designed, coming from Google. 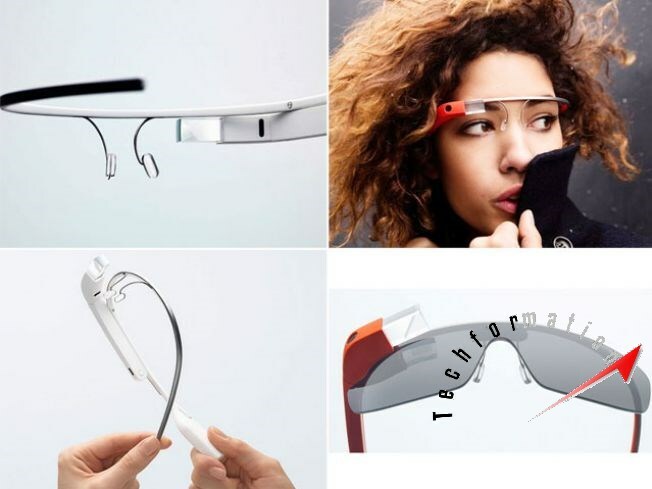 Google Glass is the most advanced augmented reality based head mounted display device that can be worn along with spectacles. 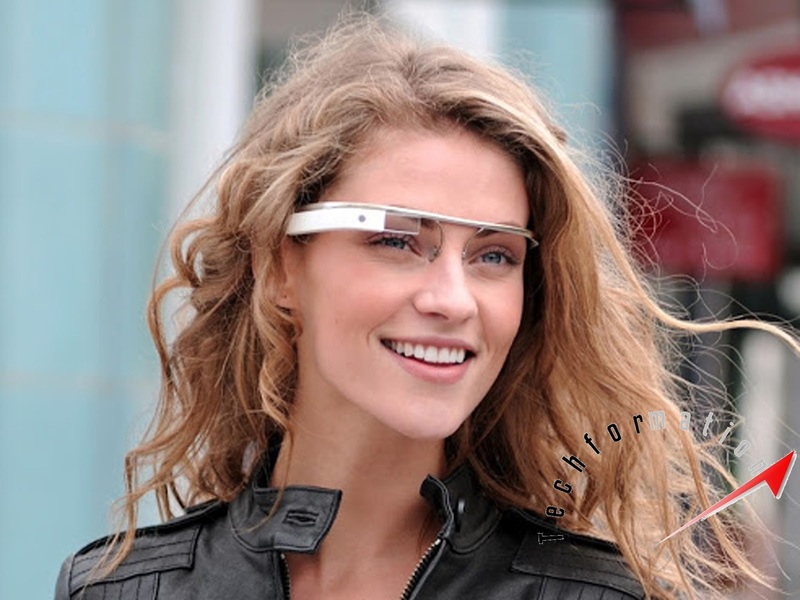 The project is being developed by Google X labs. It works like smartphone but in a hands free format. Just wear it and watch the magic. You can record or capture what you are watching live and share it to social sites. You can google what you are seeing in front of you, browse the directions ahead of you, speak something and send message to your friends, translate to the language you wish and much more. 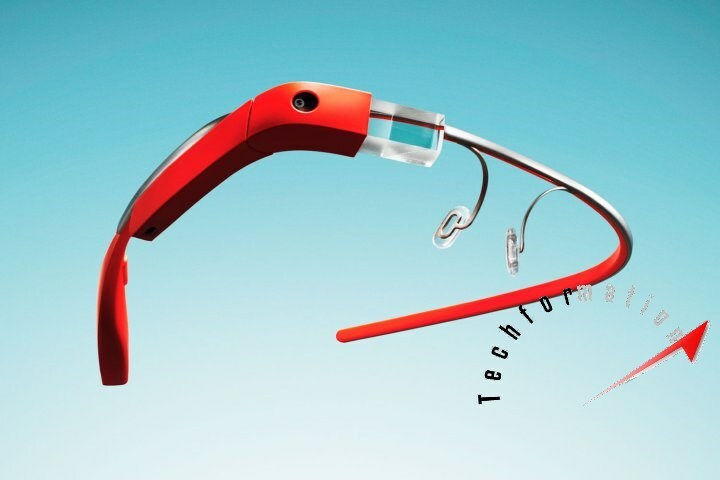 Google Glass is hitting the market early 2014 and you can get one for around $1500.